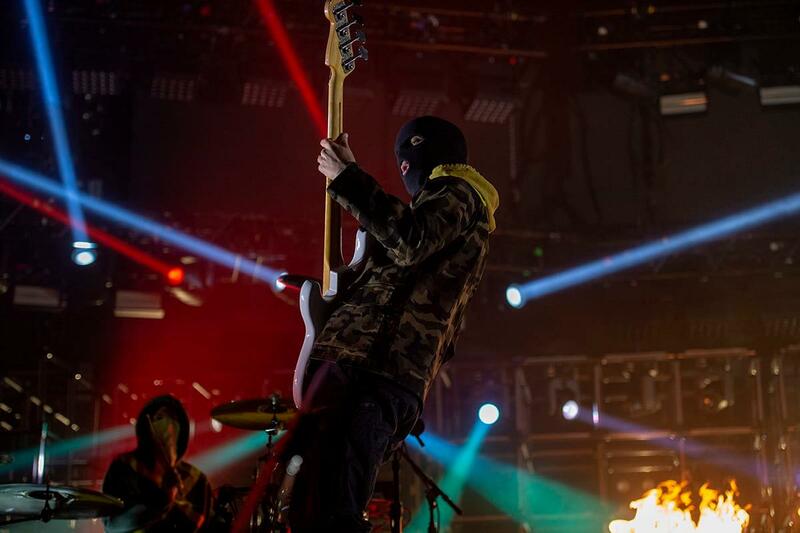 Twenty One Pilots’ Bandito tour took over the Pepsi Heart Monday night time to carry out for a sold-out crowd. The band launched its fifth studio album “Trench” on Oct. 5. AWOLNATION and Max Frost opened the present.